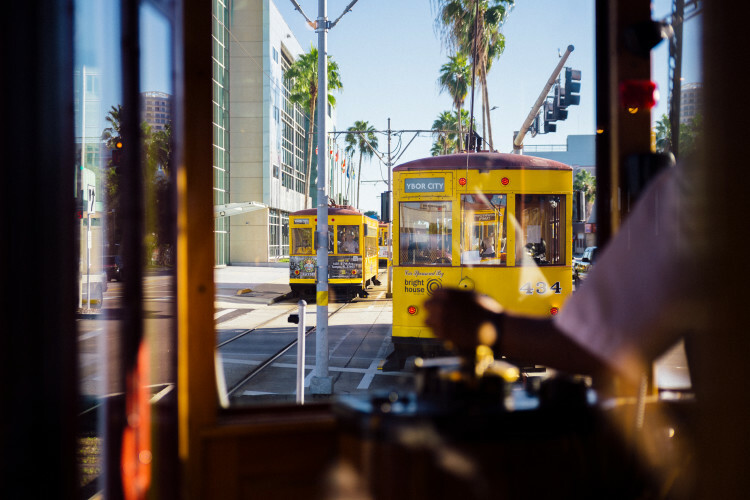 Hop aboard Tampa's unique attraction, an air-conditioned, vintage streetcar replica and recapture the charm of the past. 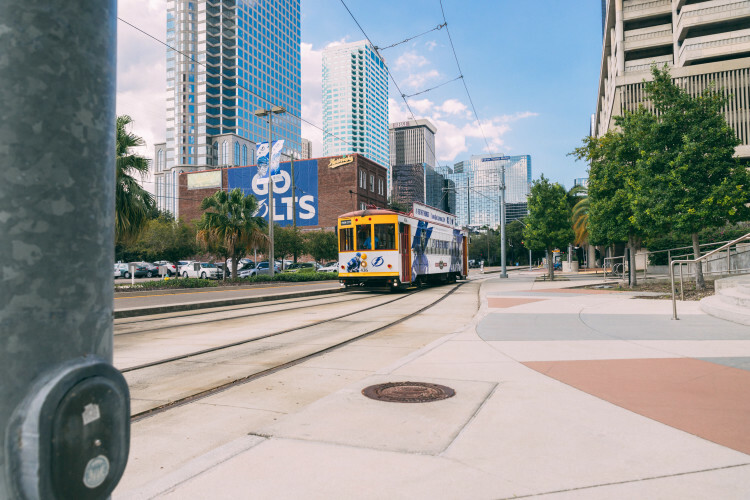 The TECO Line Streetcar will take you between downtown Tampa, Channelside and historic Ybor City. Private rental and advertising opportunities available. 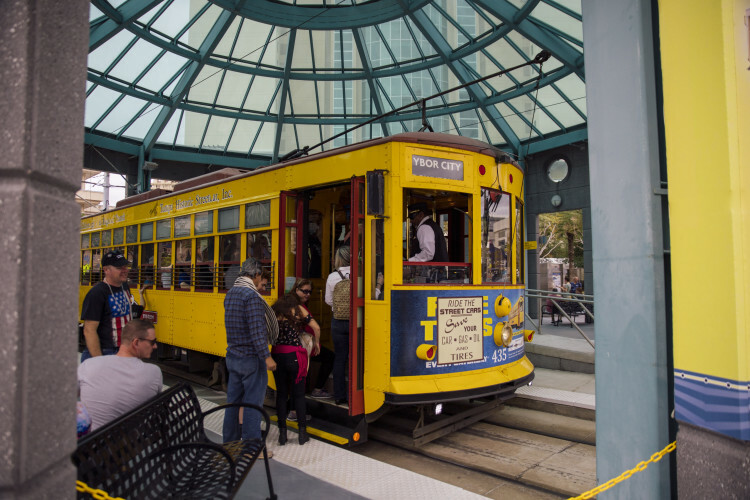 The Streetcar is free to ride year-round.